We are very experienced and capable of providing Height in Relation to Boundary and Maximum Height Certification(s) for any building or structure. Council always require one (or both) of these certifications in order for you to have your new house or addition signed off. And often, if a building is designed close to (or over) the limits, a check on these items is required at building consent stage. 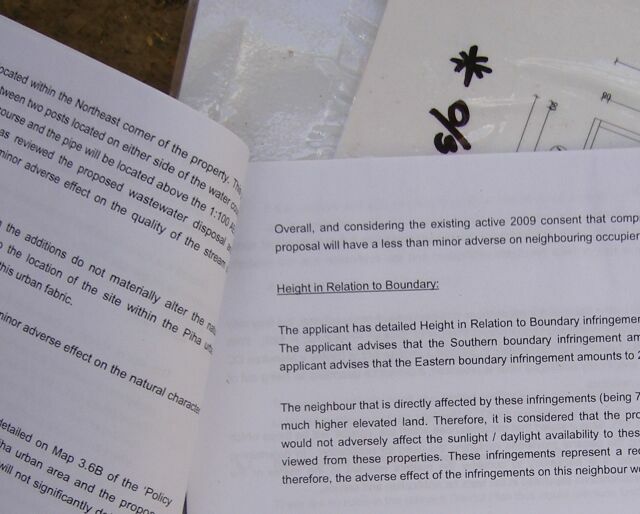 Infringements to both Height to Boundary and Maximum Height are often applied for and granted in a Resource Consent. These infringements are usually limited to specific amounts, and therefore extra care must be taken not to exceed these infringements. 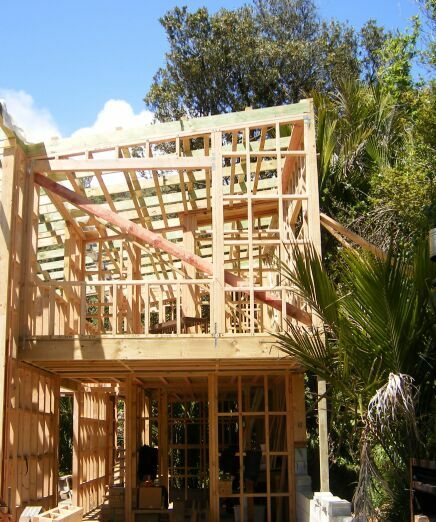 We can check and certify these both before consent and also when the building is at a “framed up” stage. That way if there are any issues they can be remedied at this stage.